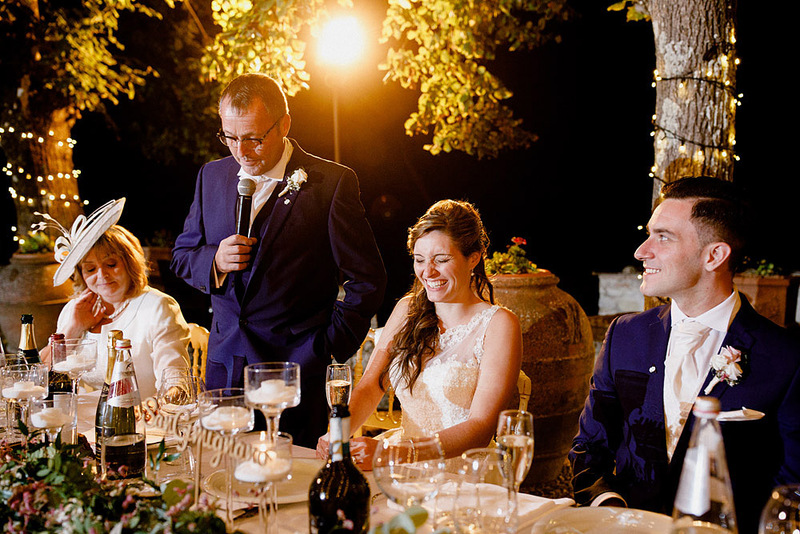 Romantic dreamers and adventurous newlyweds, come to Tuscany and you will find many ideas for your wedding. 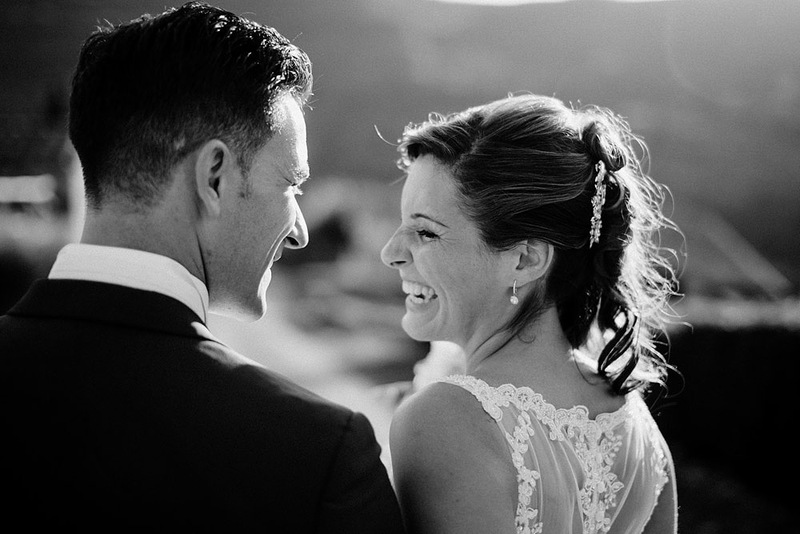 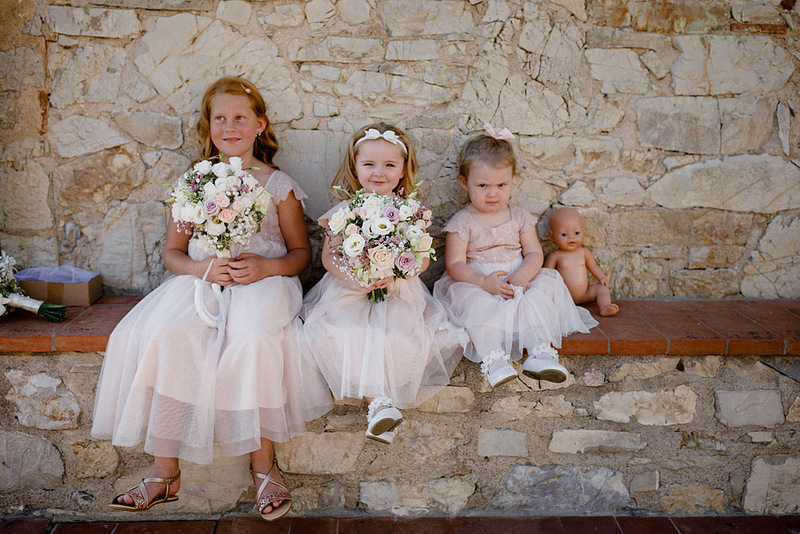 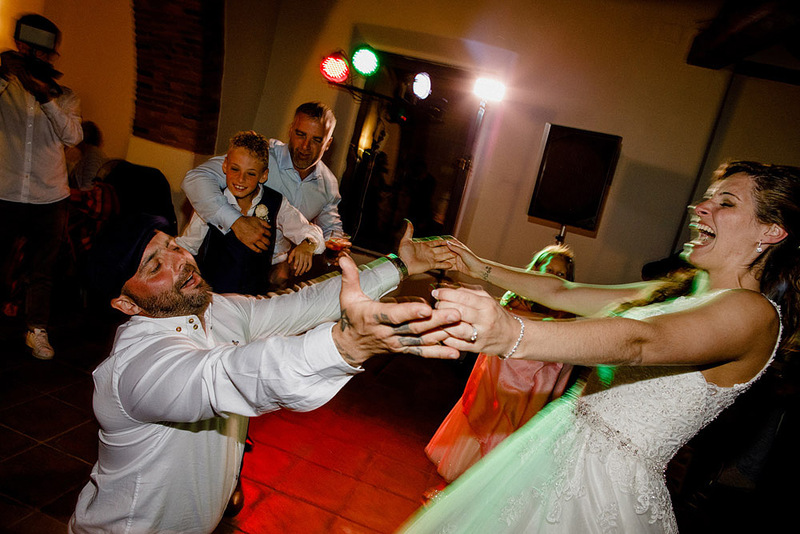 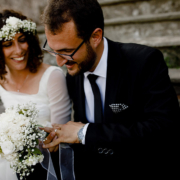 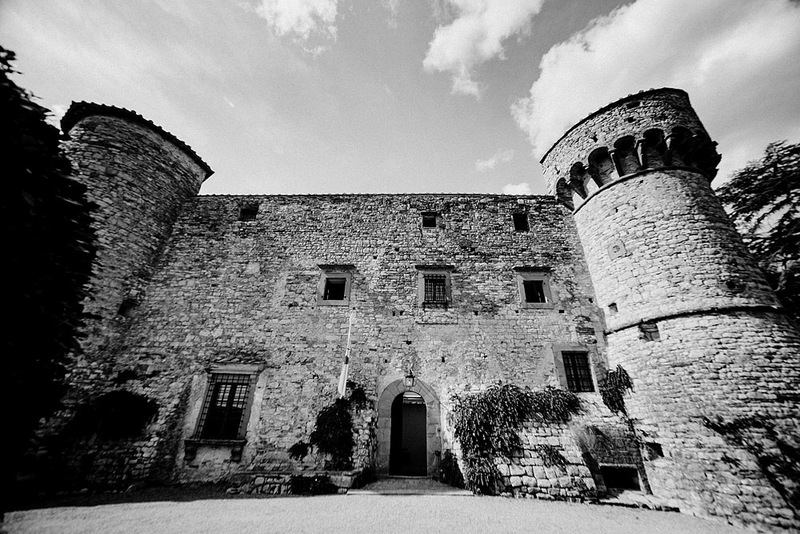 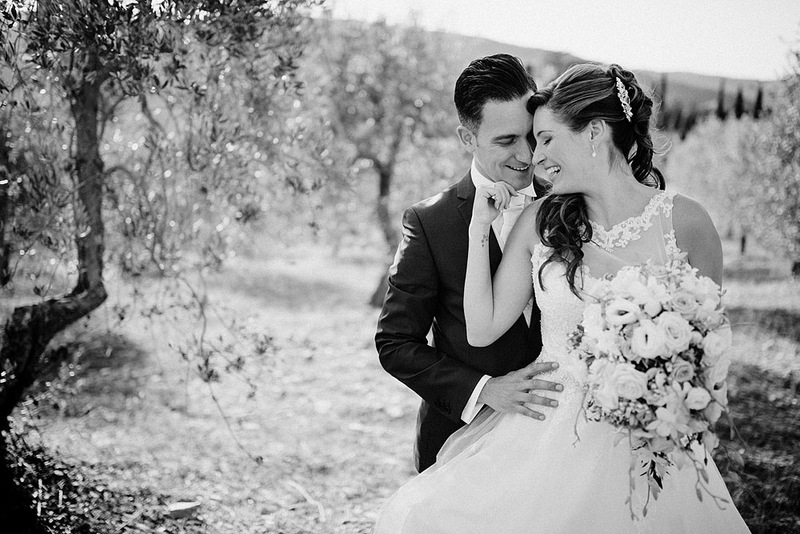 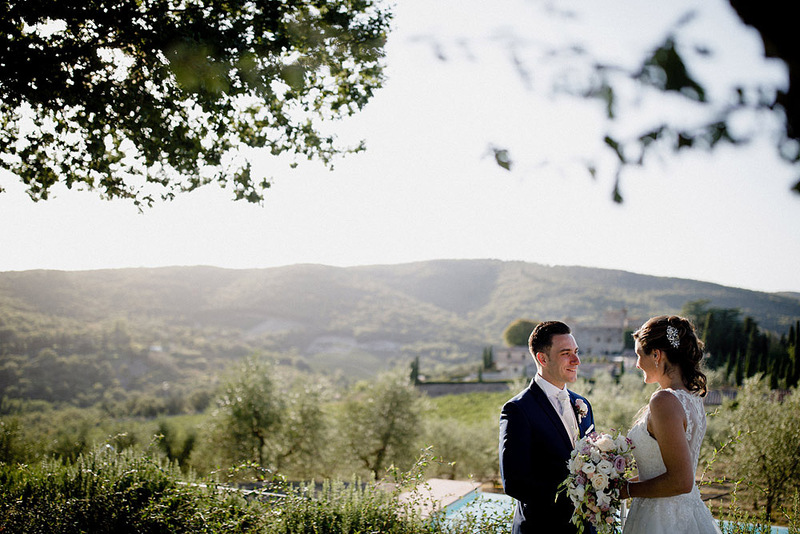 This wedding once again confirmed that Tuscany is the perfect place to get married! 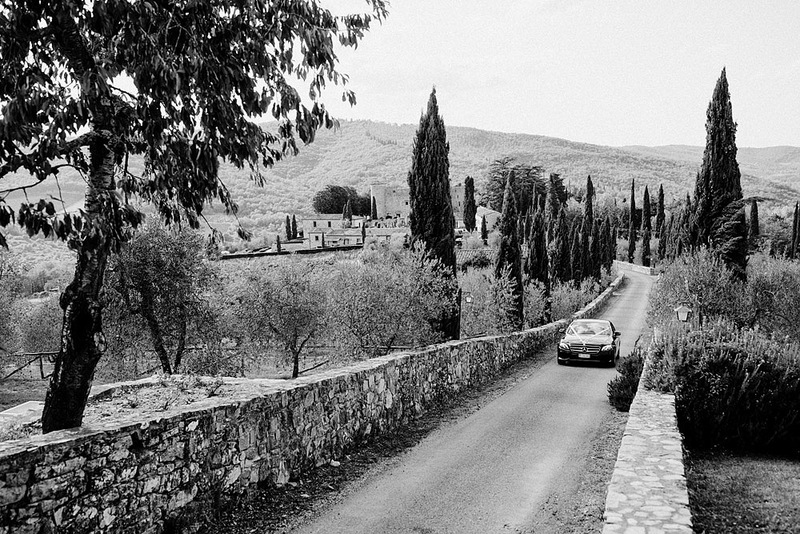 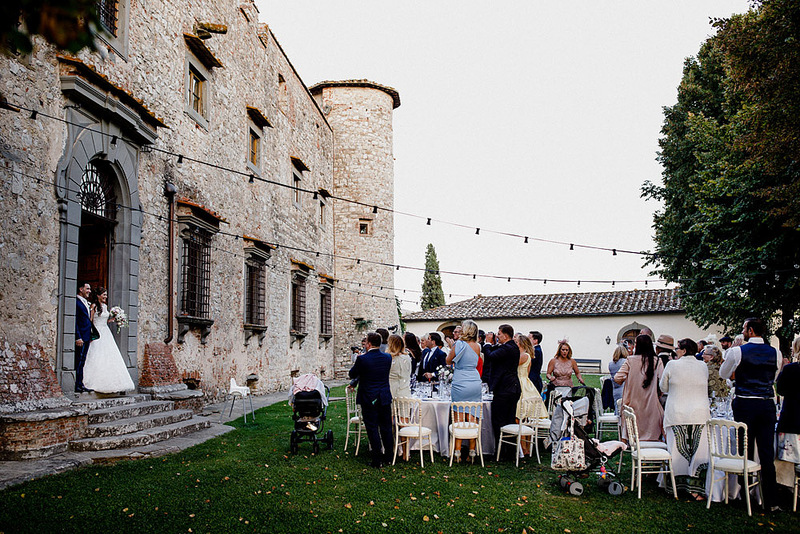 From the stunning ambiance of Castello di Meleto to gorgeous views of Chianti hills, everything was spot on authentic and you could really feel the Tuscan vibe. 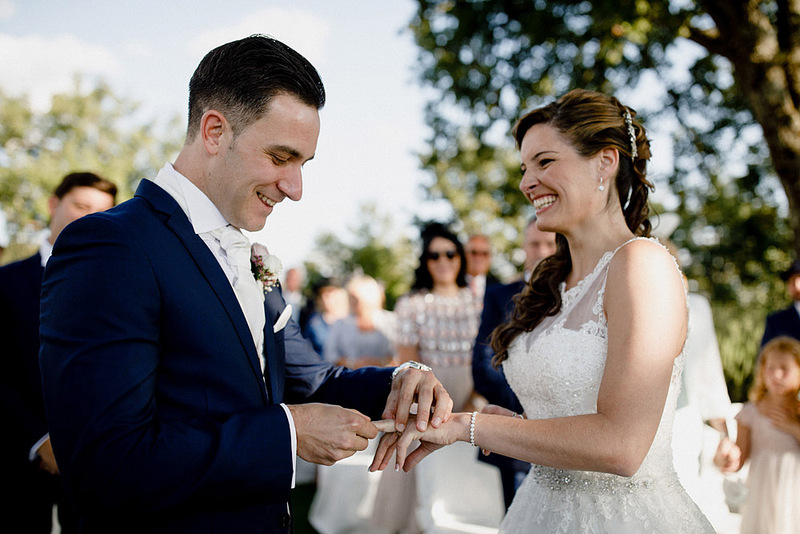 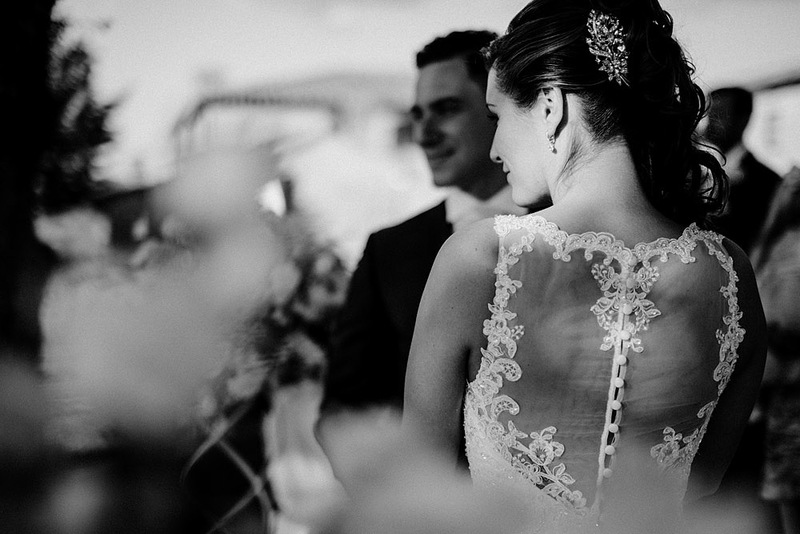 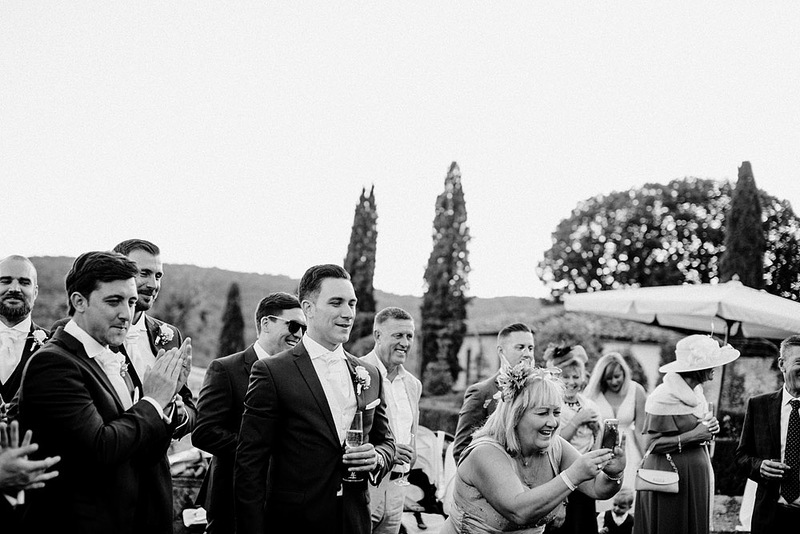 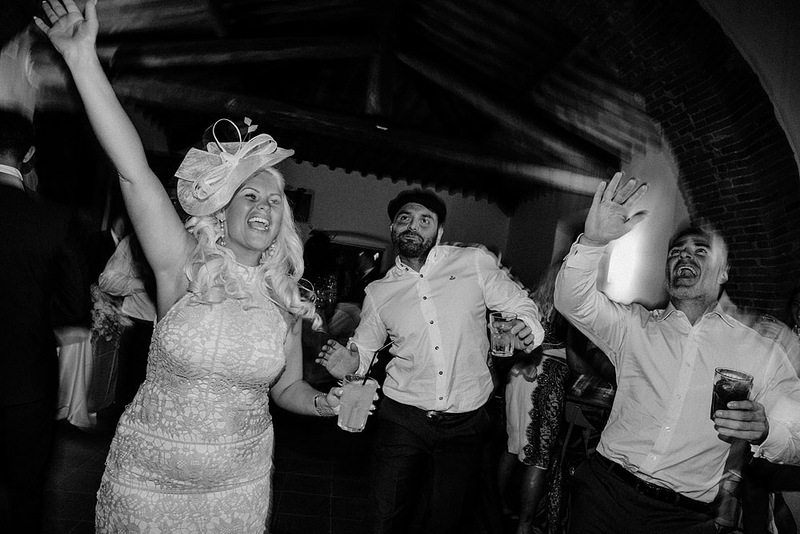 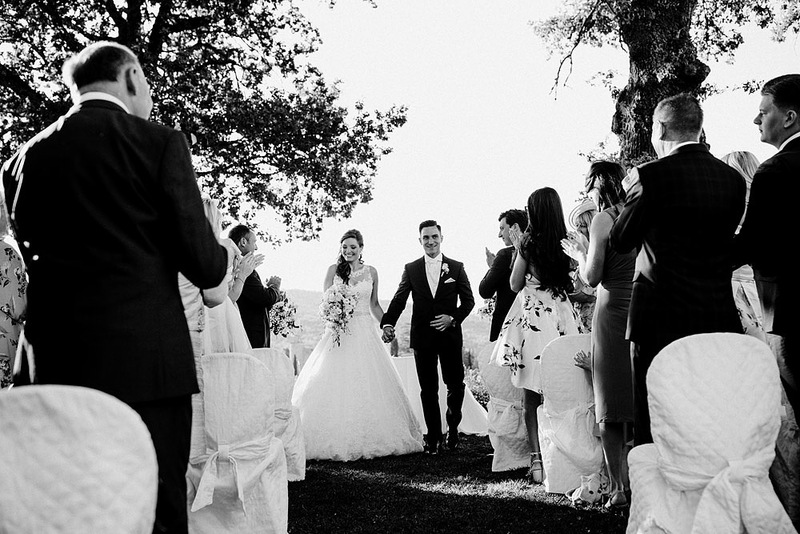 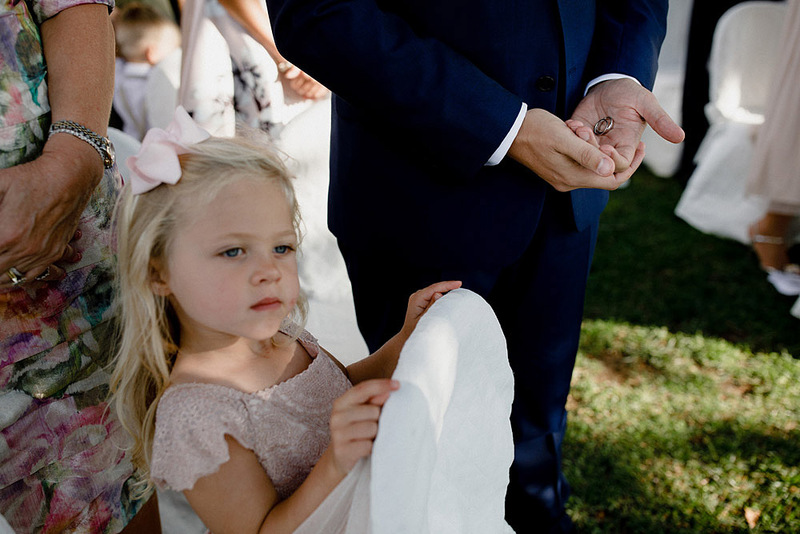 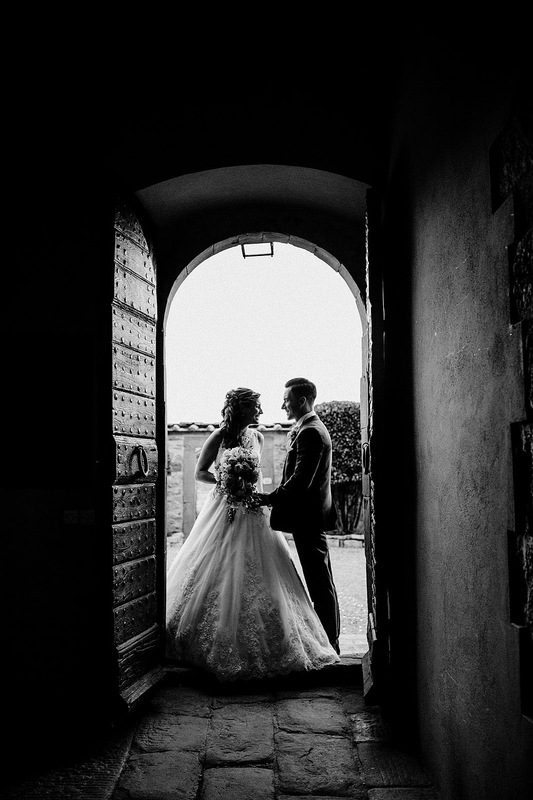 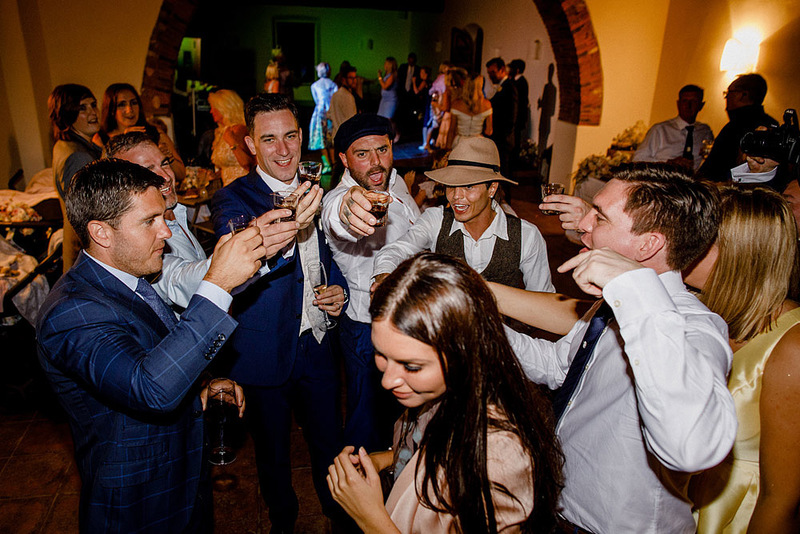 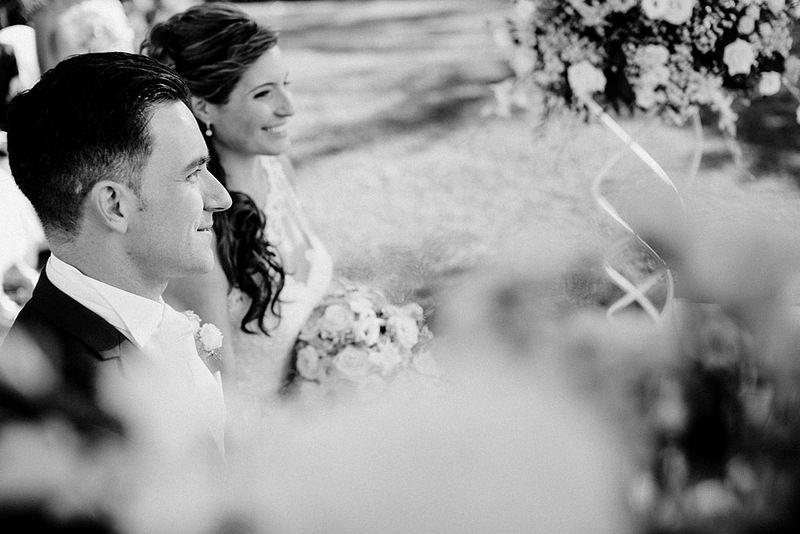 Daniel and Alexandra decided to celebrate their wedding in Chianti, enchanted place, inviting their family and closest friends, seemed almost a relaxing holiday for all present. 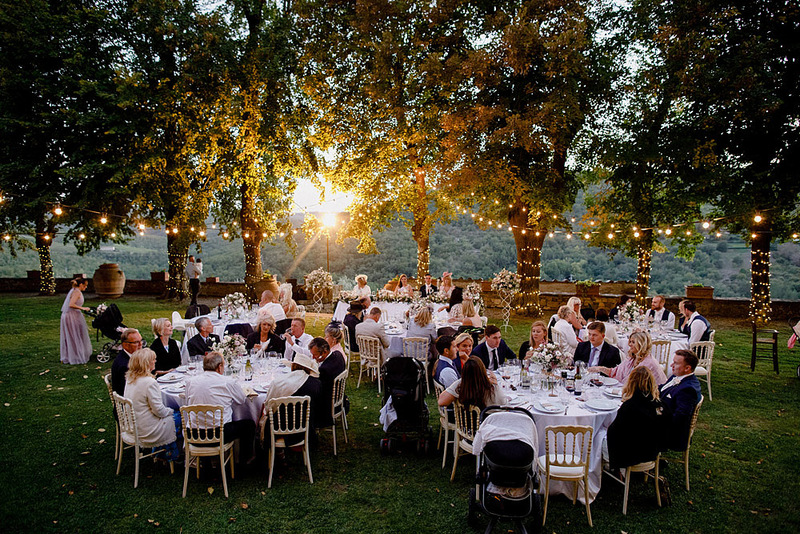 With such an enchanting setting, the choice of celebrating the outdoor ceremony was practically a must! 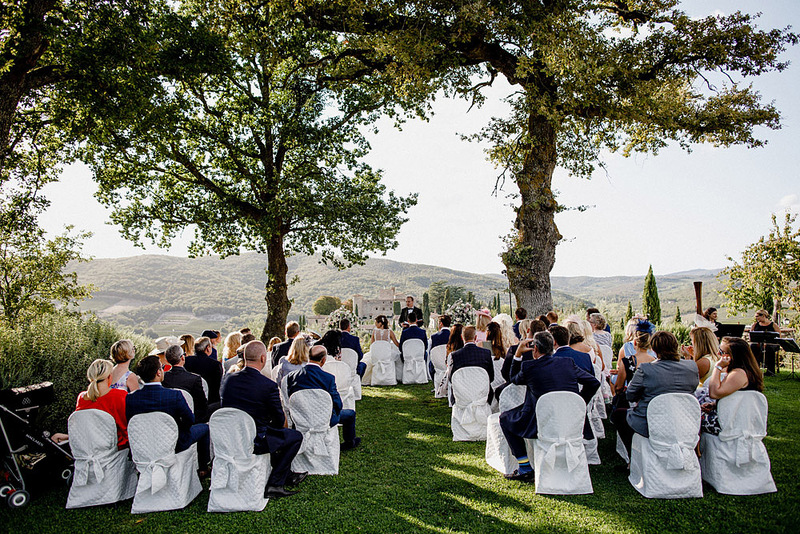 The location of the ceremony overlooks the Castello di Meleto, this was definitely one of the most beautiful places I've ever seen! 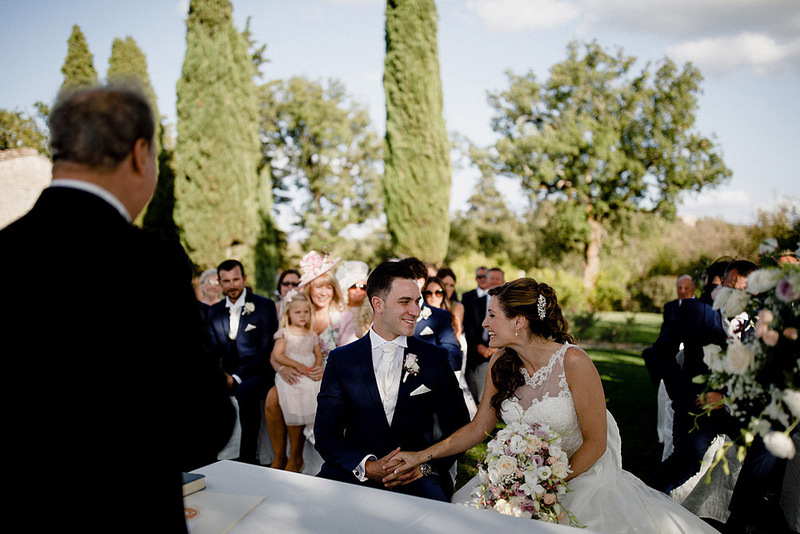 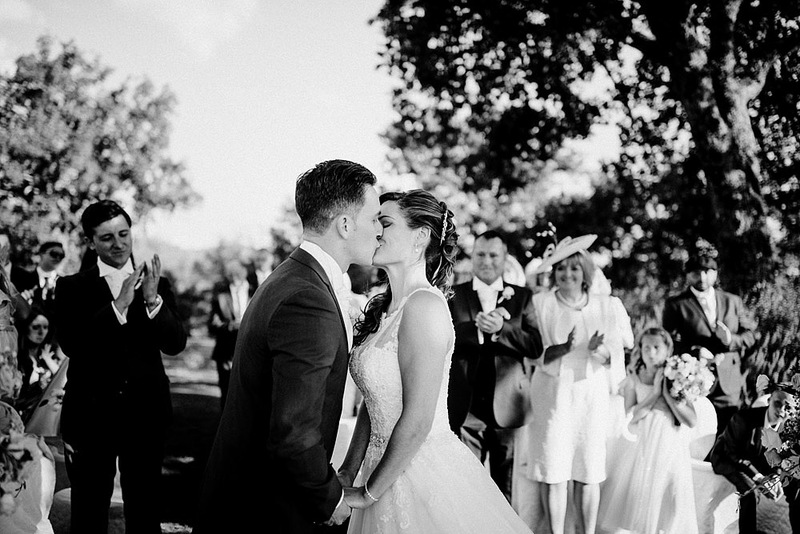 Ceremony was held between the emotion of newlyweds and guests, in an atmosphere of joy and emotion. 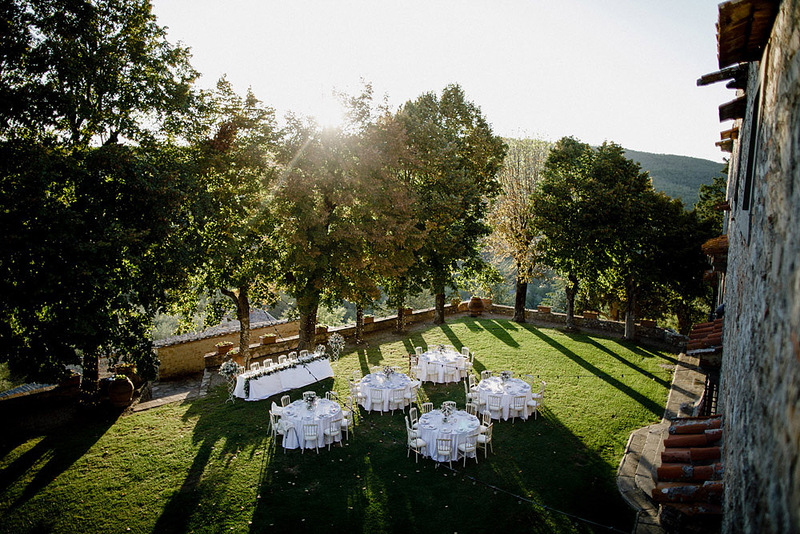 The aperitif took place in the castle gardens where they tasted typical Tuscan food. 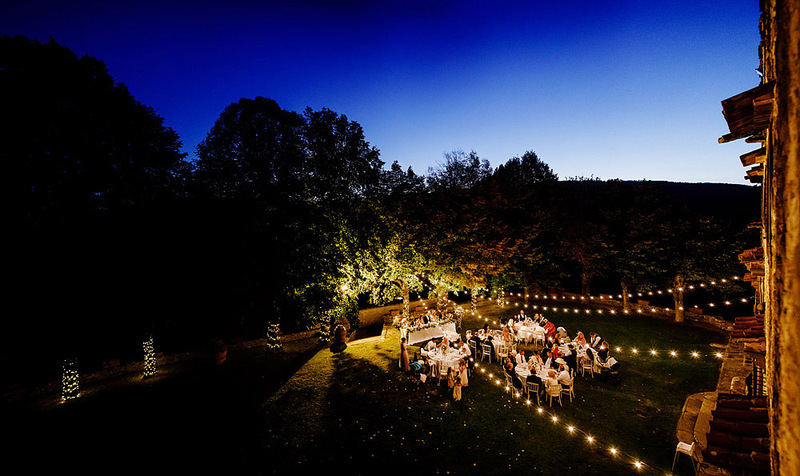 As the night came guests enjoyed a lively dinner under the hundreds of lights. 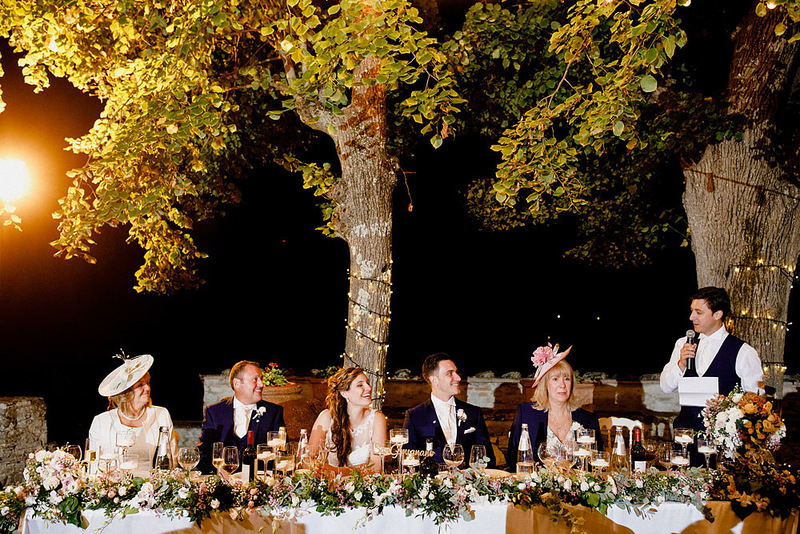 The desire was to have an informal and romantic wedding, for a few friends, but with attention to detail. 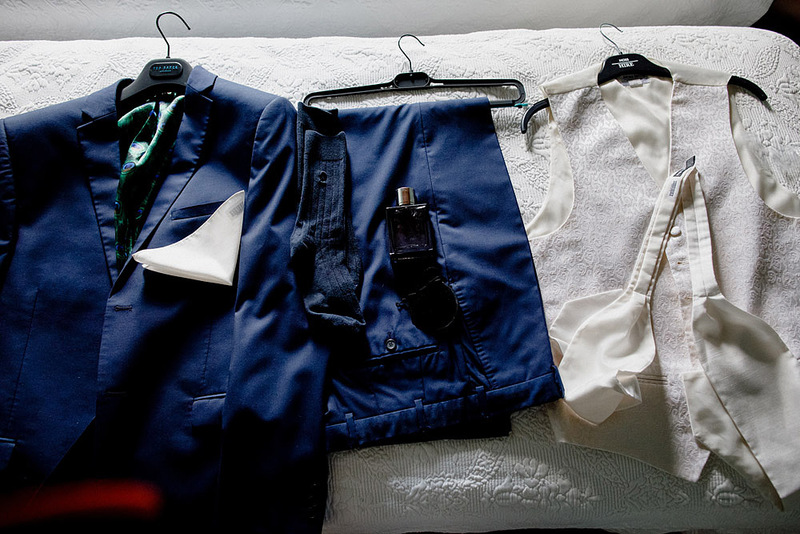 I would say that they have succeeded in full. 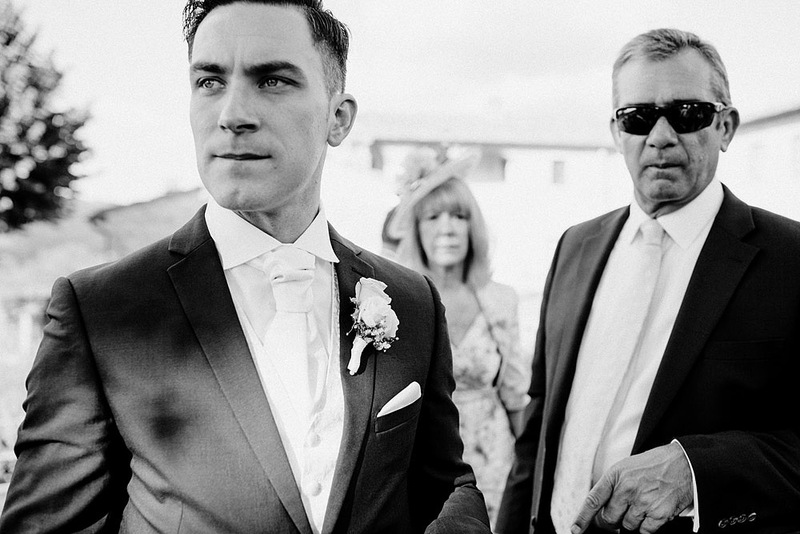 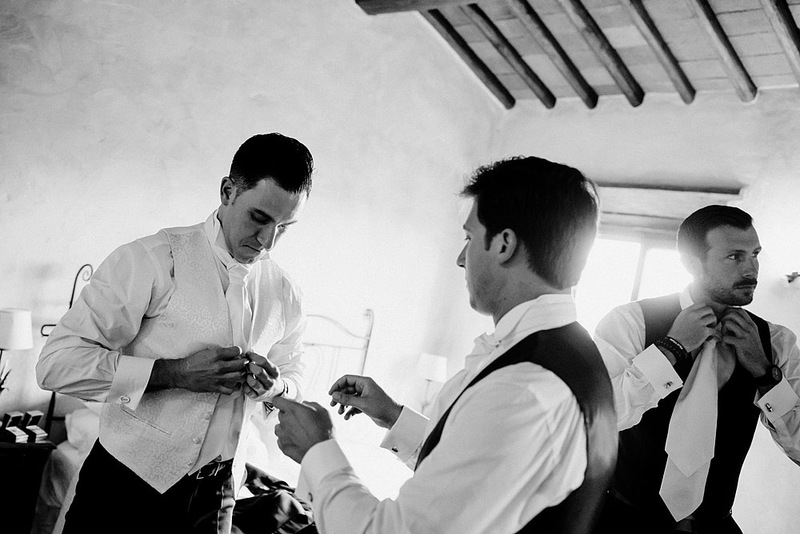 The elegant yet natural style was the common thread throughout the wedding. 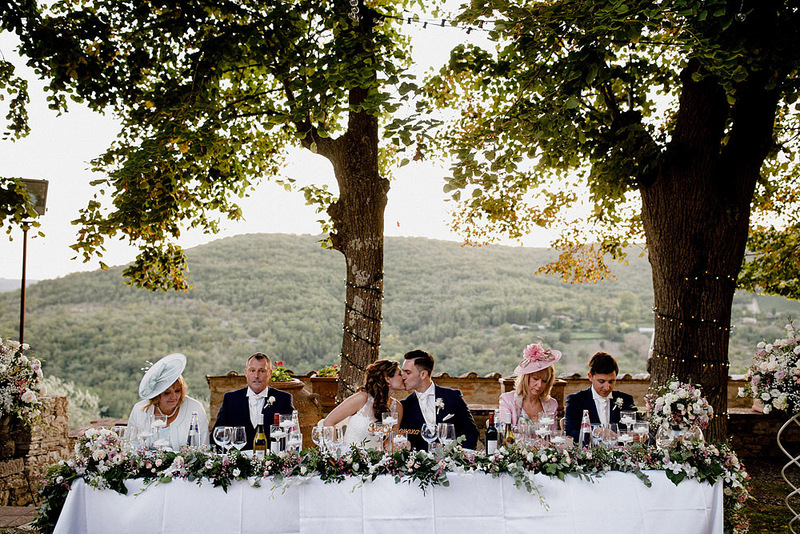 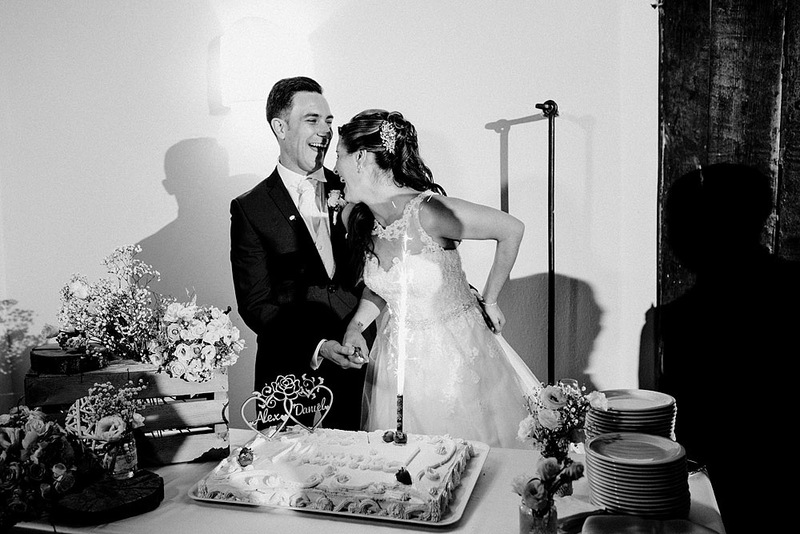 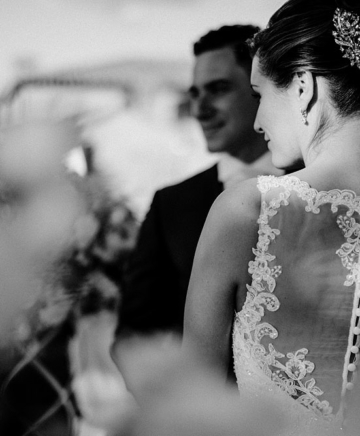 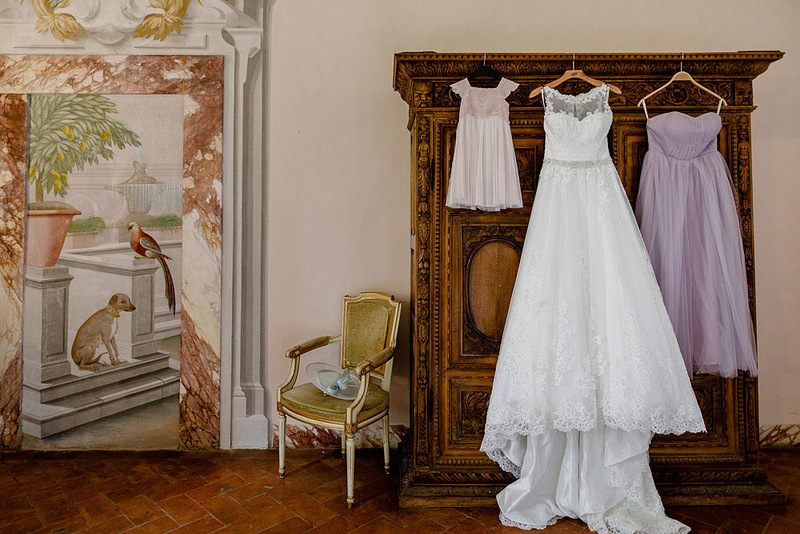 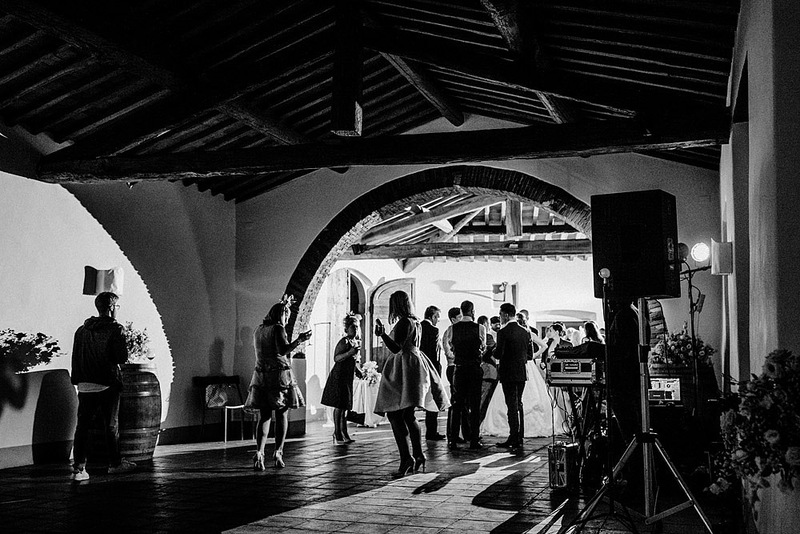 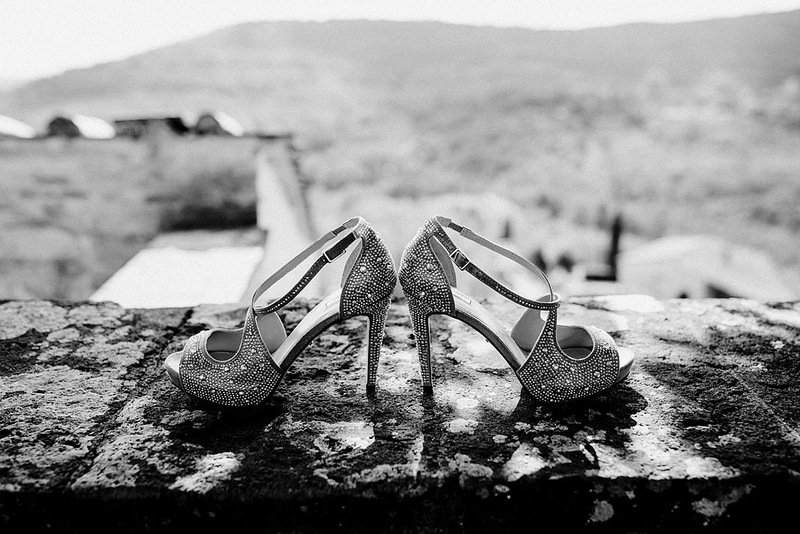 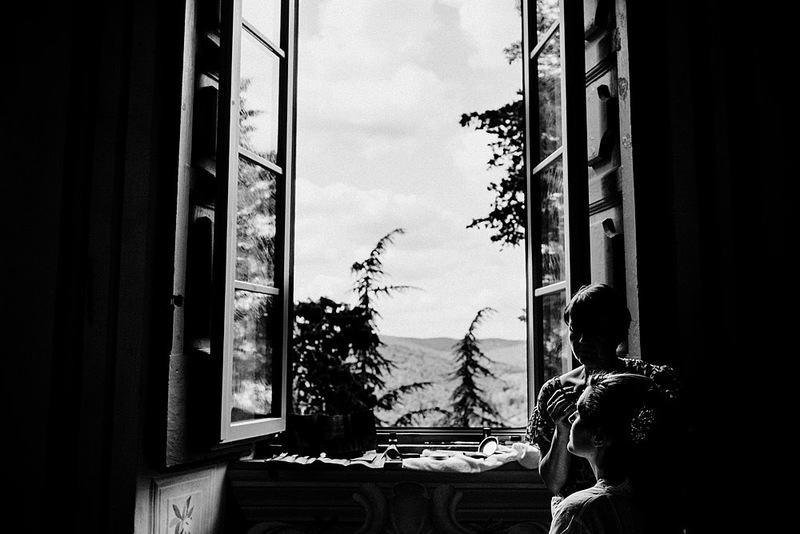 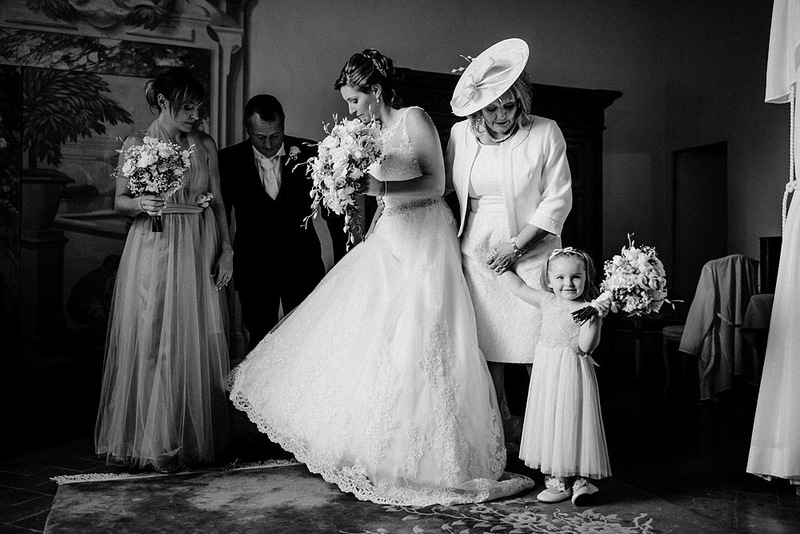 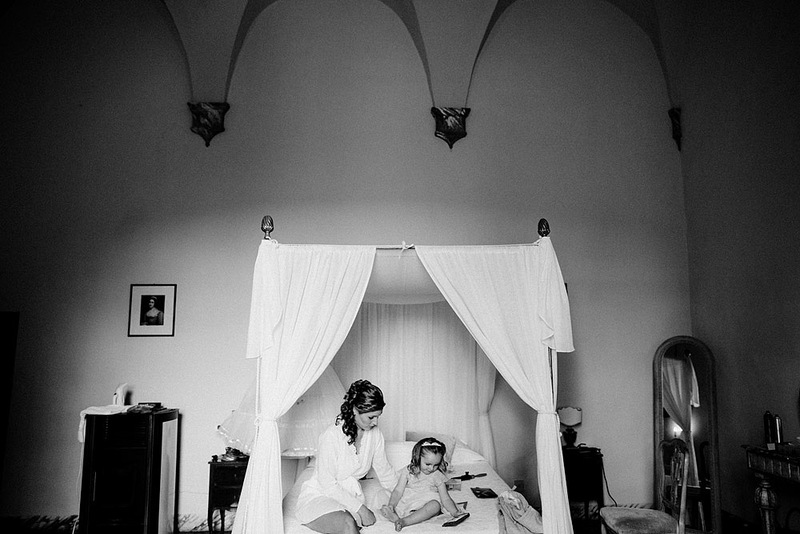 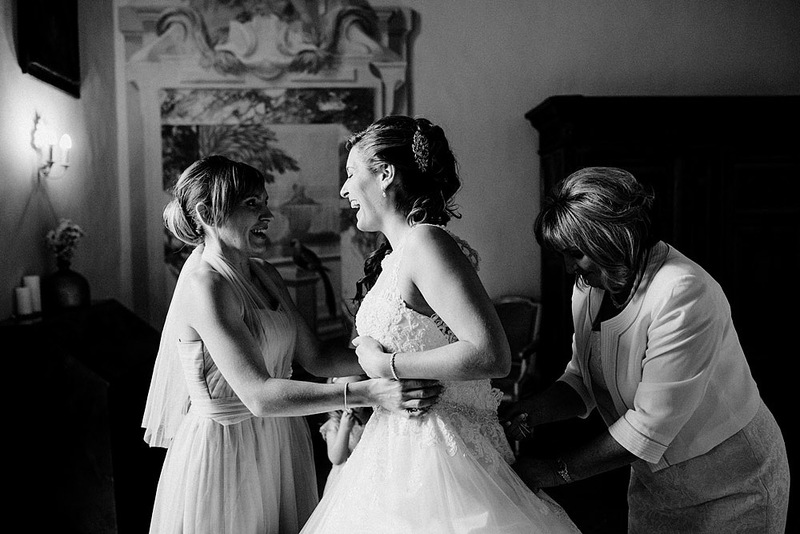 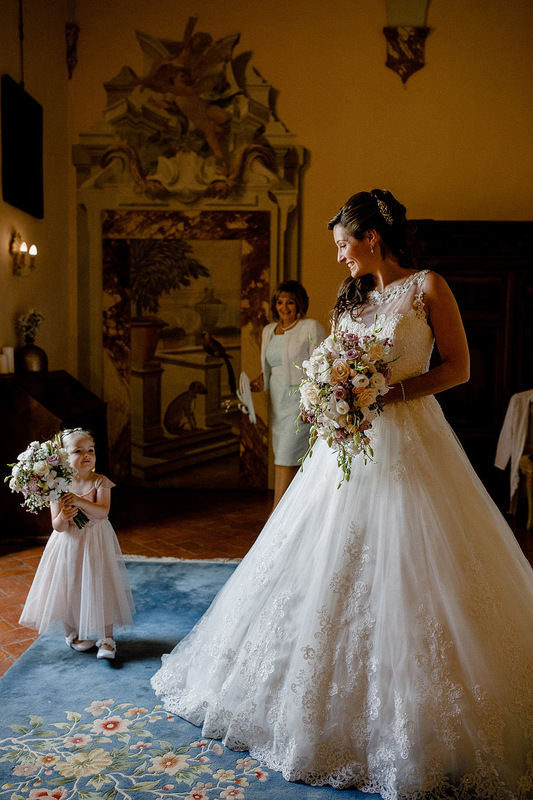 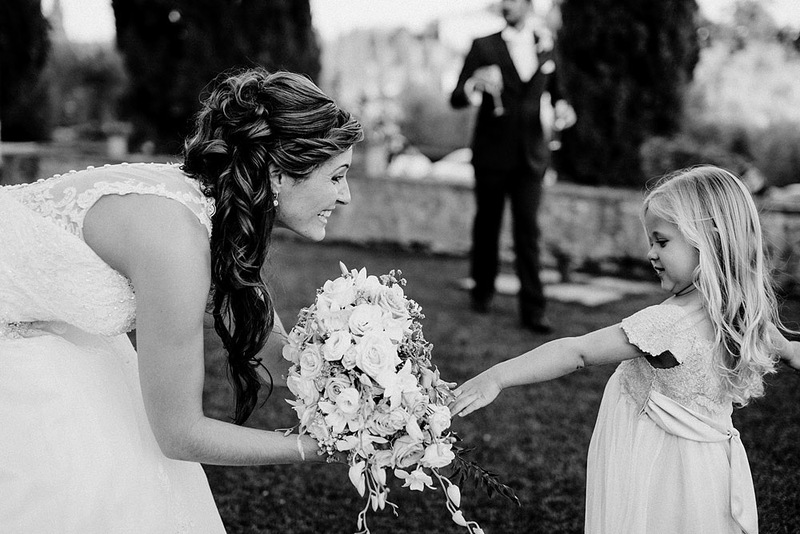 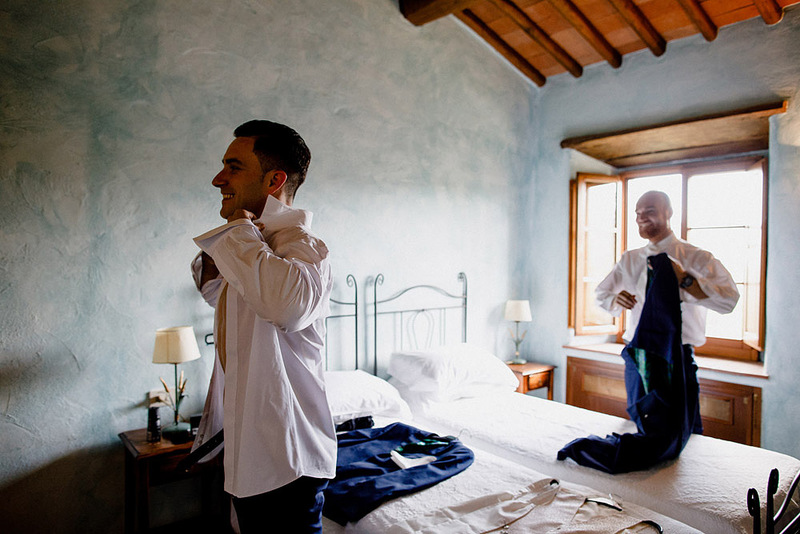 A stylish wedding in Chianti with few elements, sober and timeless. 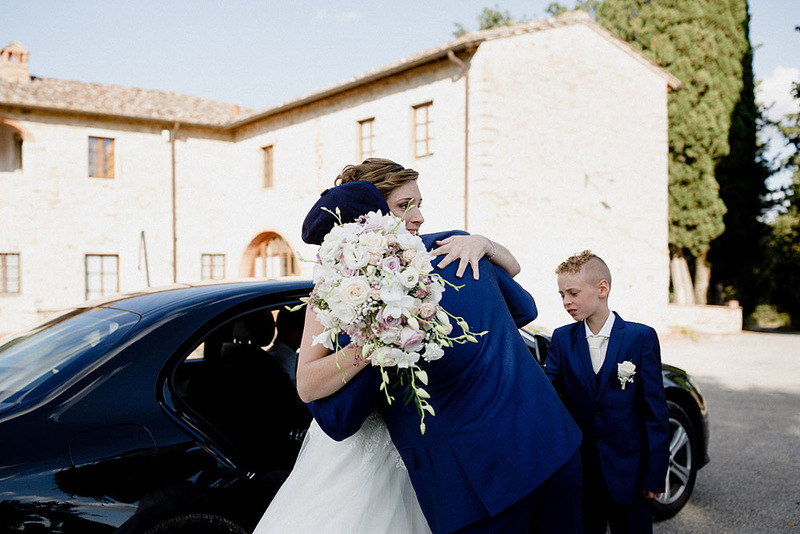 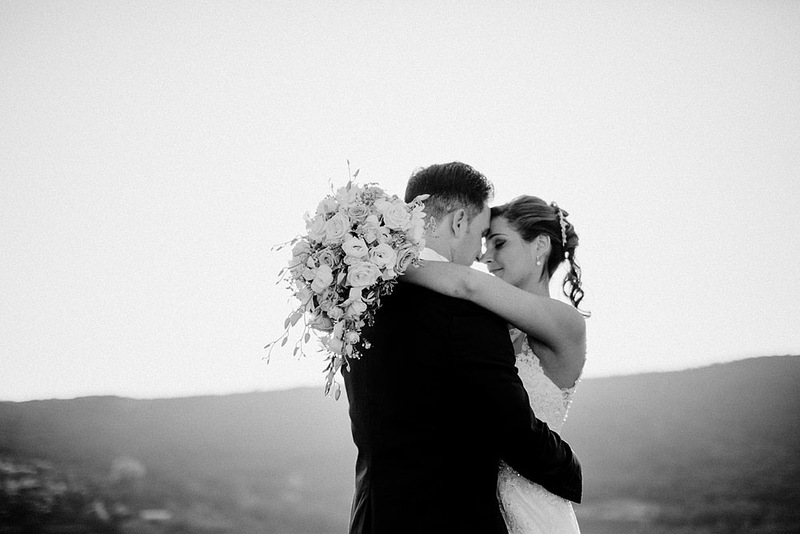 A couple in love, a romantic location, a reception in the quiet hills of Tuscany and the affection of family and friends.